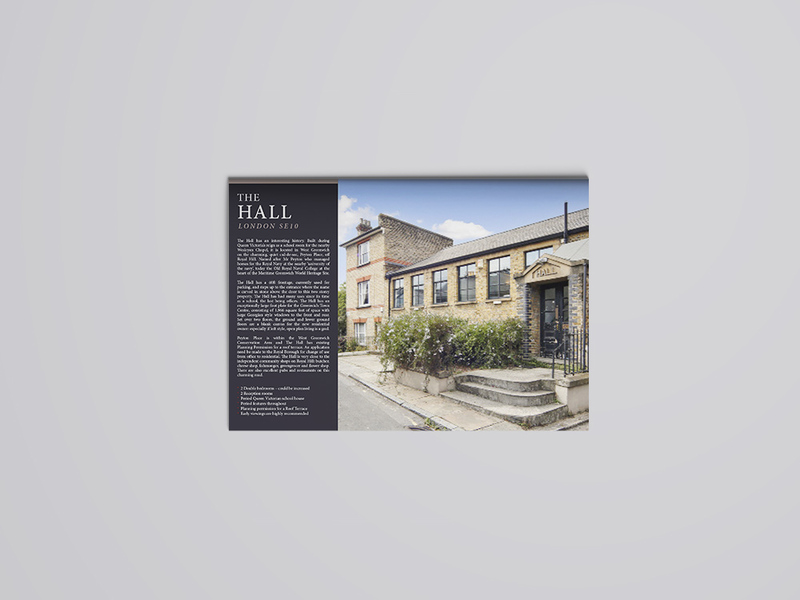 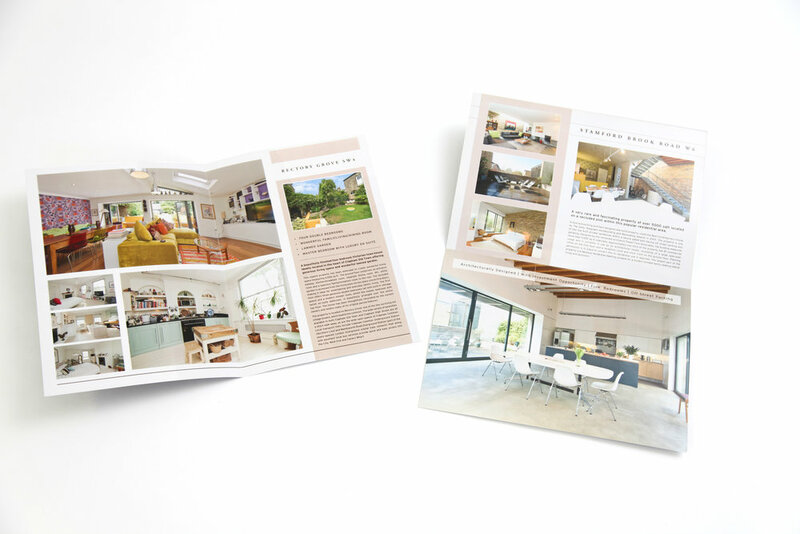 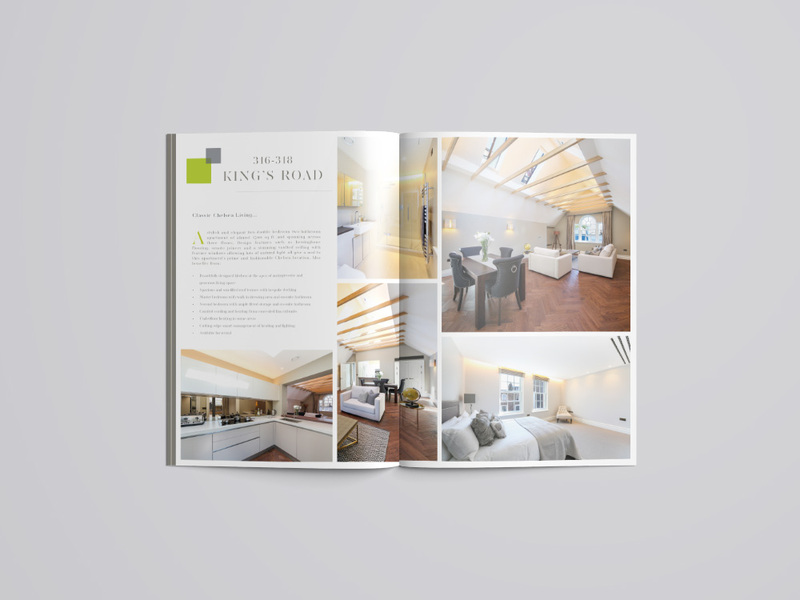 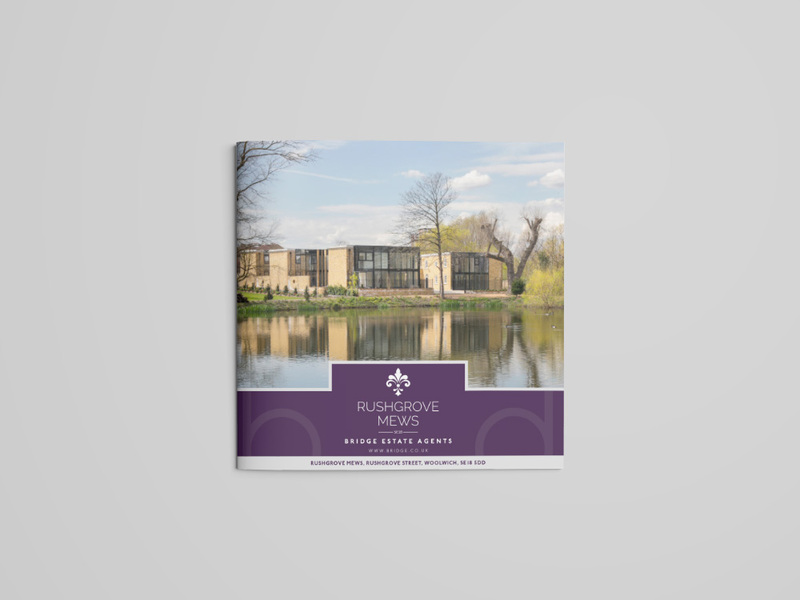 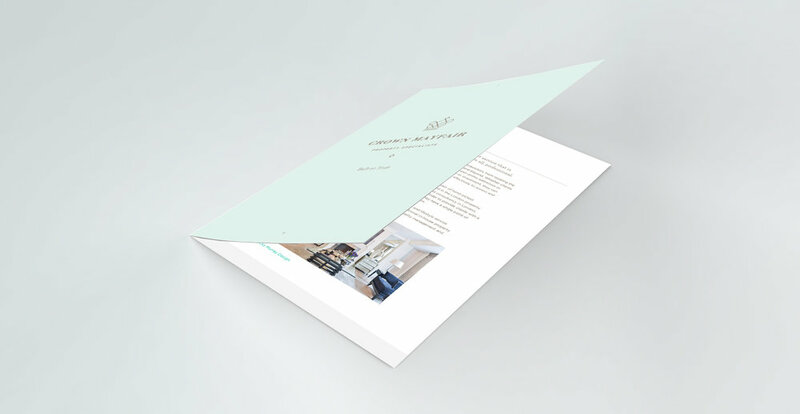 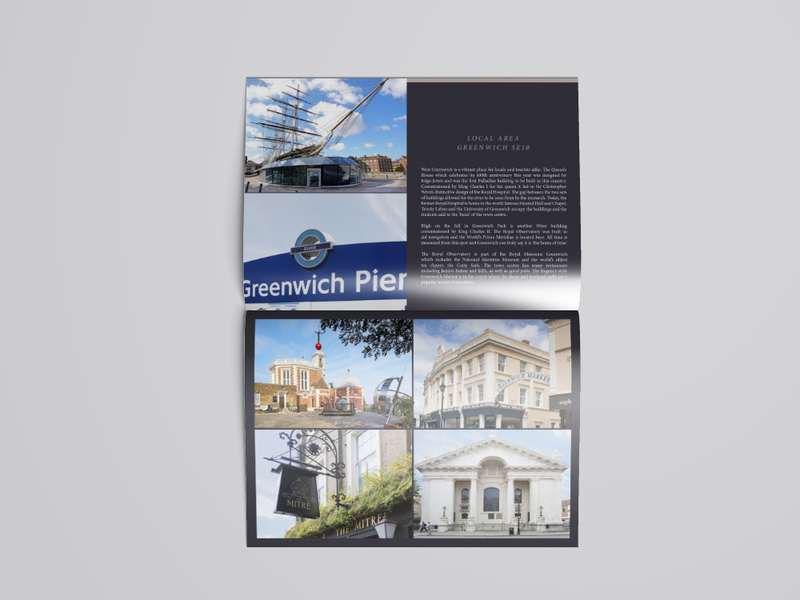 A property marketing brochure brings a property to life. 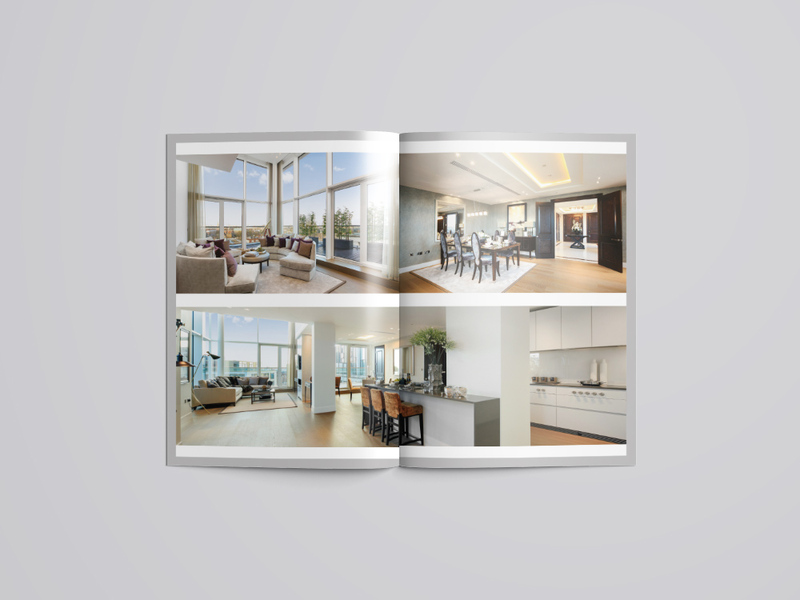 It tells potential buyers, investors or tenants a story and creates a mood. 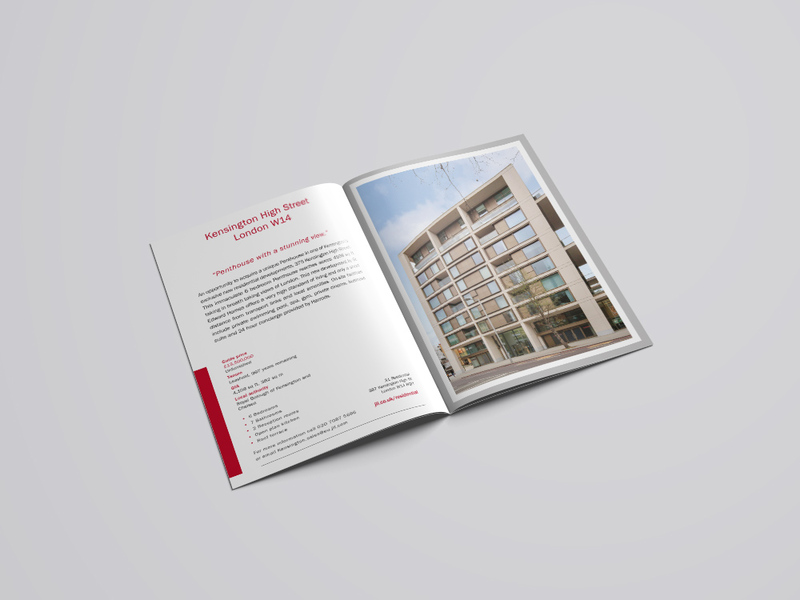 In terms of property marketing, it is the design, layout, copy and content of a brochure that give the potential new clients a glimpse of the lifestyle they have been dreaming of. 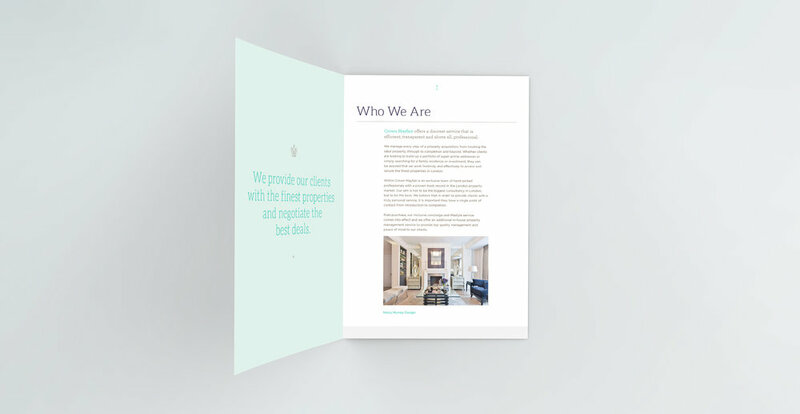 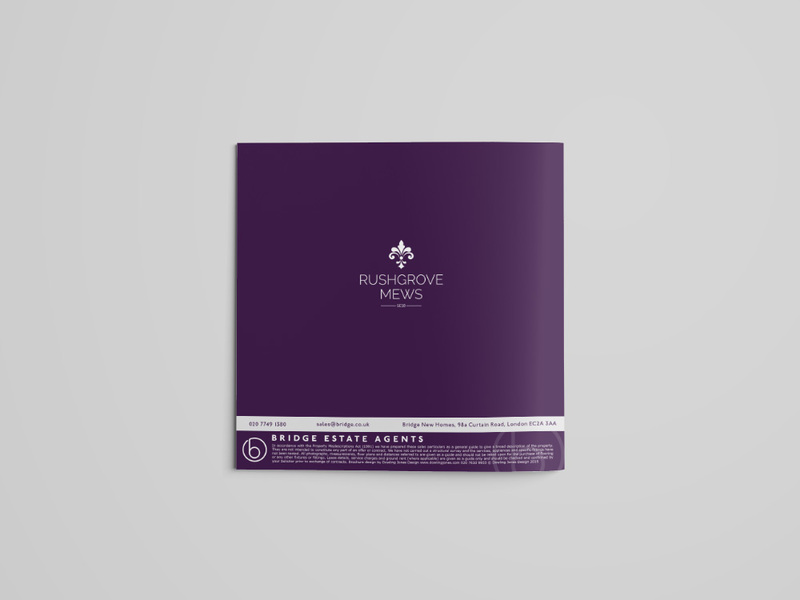 From your initial brief, we will supply you with a fully costed, all-inclusive estimate for producing your property brochure. 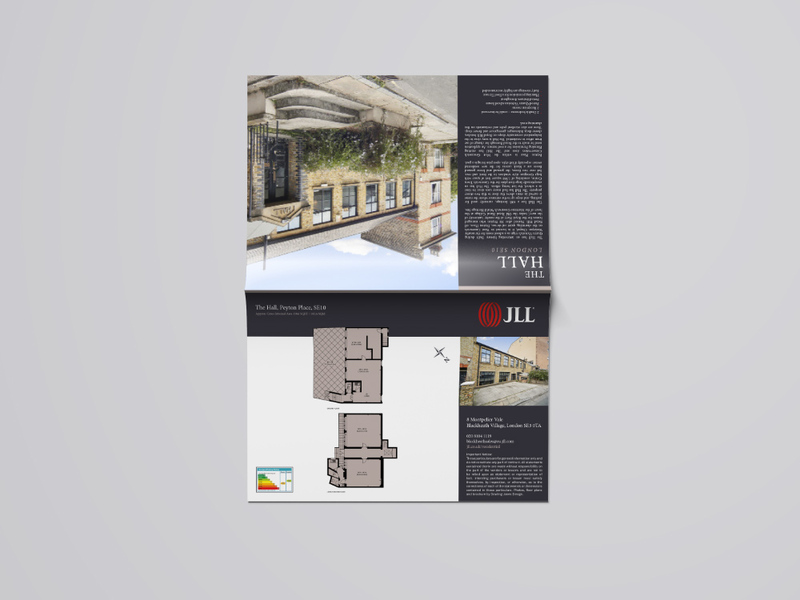 On approval, we will collate all essential information, produce floor plans, design a logo, complete the photography and CGI’s (if required) and produce a brochure to your specification. 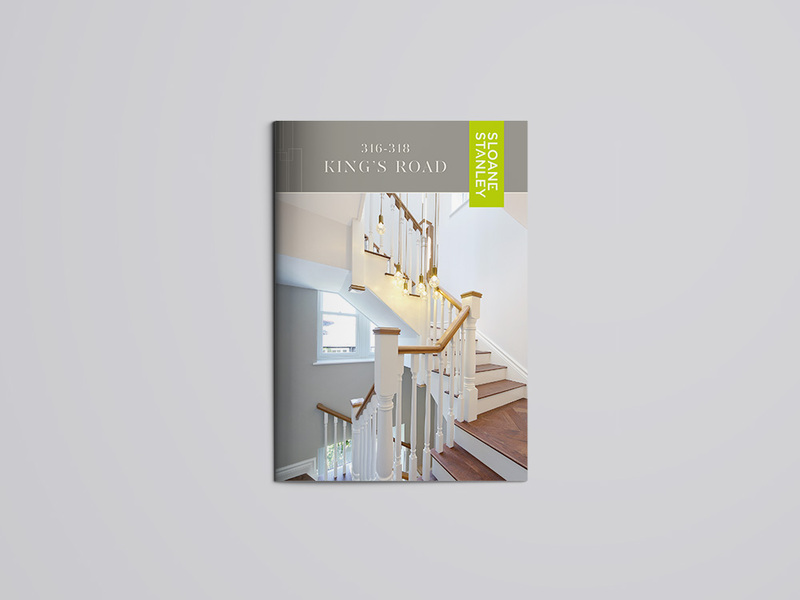 At each step of the way we’ll keep you informed of the progress of your brochure.